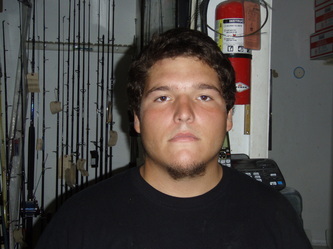 Rick took over Anglers Bait & Tackle in March 2005. 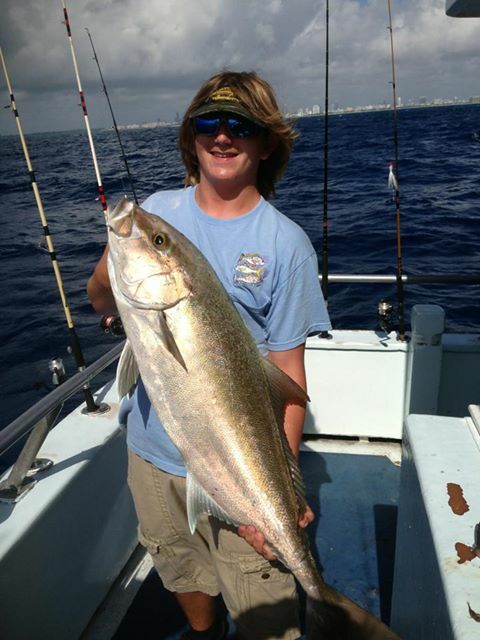 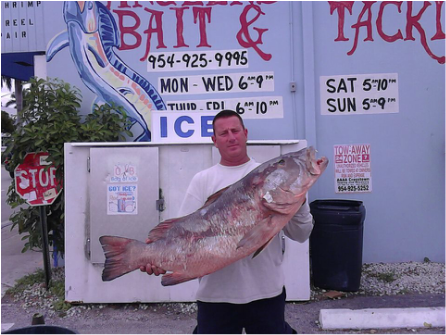 Rick grew up fishing here in South Florida and spent most of days as a child fishing on Dania Beach Pier as well as Anglins Fishing Pier in Fort Lauderdale. Rick figured as he grew older and had to work for a living that if he can't fish everyday then atleast he can talk and give advice to others and make a living while doing so.